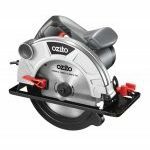 This Ozito Table Saw with included 24TCT blade is designed for cutting quickly and cleanly through timber. 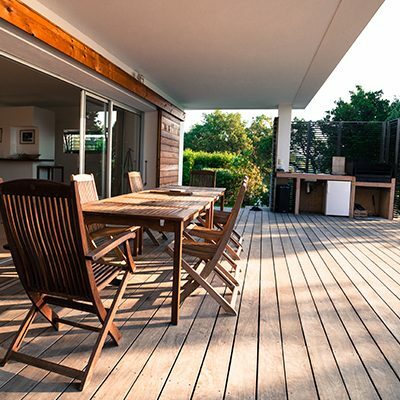 The compact table top design makes it easy to set up or integrate into your existing workspace. 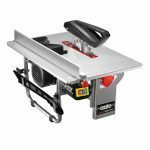 With a bevel tilt of up to 45º, adjustable blade height, sliding mitre gauge and rip fence, this table saw is ideal for a variety of applications. 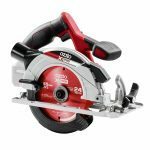 Use it to make rip cuts, cross cuts or mitre cuts in timber, chipboard and plywood. The rear dust extraction port allows you to connect a vacuum to the unit, keeping your workplace clean, whilst the included push stick in its own holder is always within easy reach for safer tool operation.